In the video below, a crazed Swede has installed a turbo on his Yamaha Fz1. 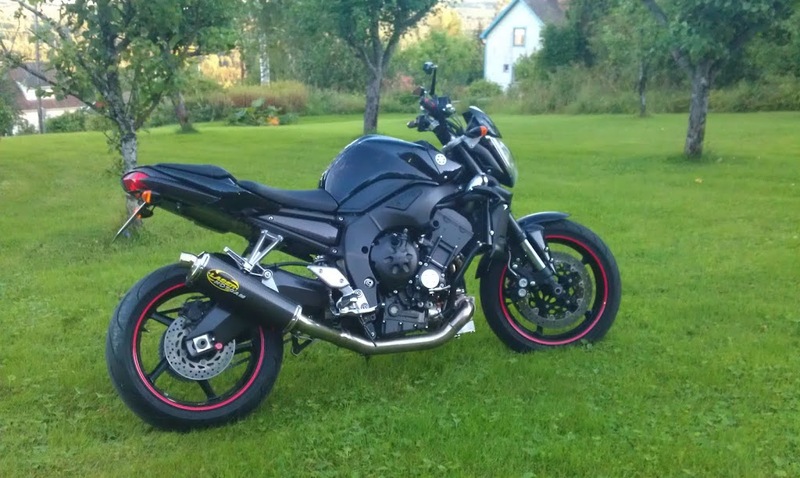 the stats read as follows: Yamaha fz1 turbo with 290rwhp and 315 Engine horspower. Watch the test run and the constant battle to keep the front end on the deck.